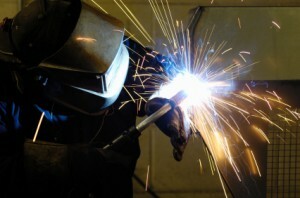 We provide a highly skilled welding service in all processes – MMA, MIG/MAG, FCAW/GAS and TIG, and all material types; either on-site or within our own premises. 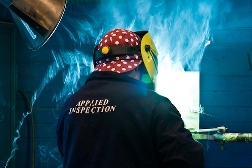 Our professional welder are able to undertake weld repairs at your own premises at a time to suit your production schedule or alternatively, we will carry out repairs here at Applied Inspection. A collection and delivery service is also available. Are you under tight deadlines? Are you under staffed through holidays or sickness? Do you need additional staff for a large contract? Our skilled welders are able to work along-side your existing workforce, providing you with a cost effective option that fits in with your shift patterns and production schedule.